Knysna is one of those special towns that just seems infused with a peaceful magic that imbues the whole of the Garden Route. 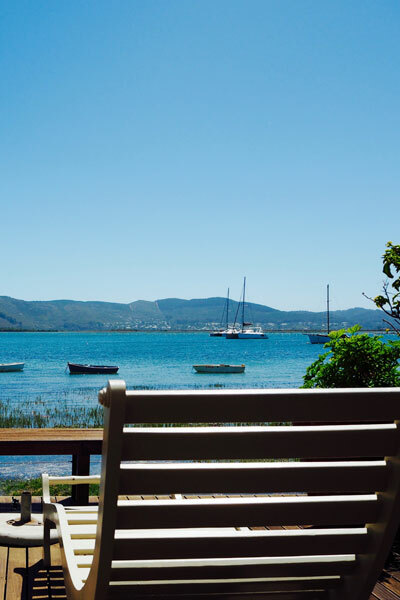 As you drive down the N2 and round the bend into Knysna, the lagoon comes into view and you can just immediately feel yourself sigh at the prettiness of this unique place. Despite the ravaging fires of 2017, the town still exudes its happy hippy vibe and it just draws you in. Like many popular hot spots, the town is filled with hotels, B&Bs and guesthouses, many of which boast great locations. 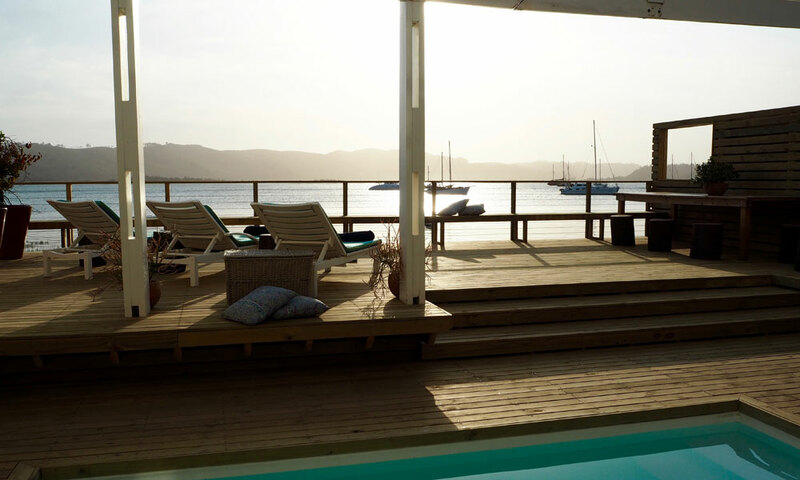 One of the trendiest and most central spots is Thesen Island, the marina development where The Lofts Boutique Hotel is located. Work began on the Thesen Island marina in the late 1990s and the ultra-sensitive eco-lagoon project saw the development of homes, retail, restaurants and hotel accommodation. 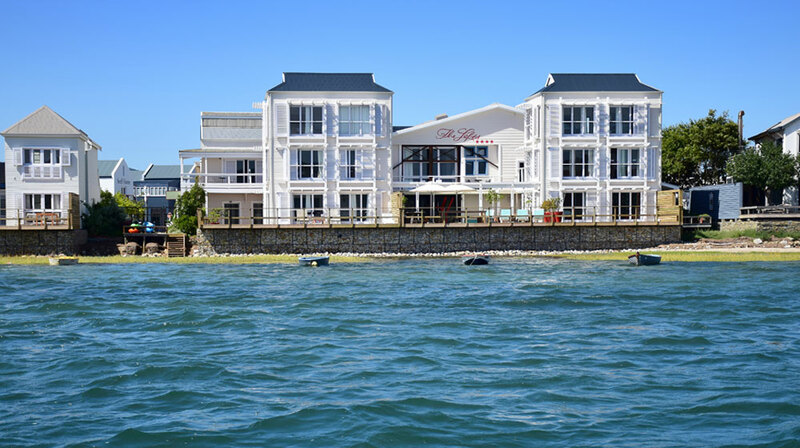 One such spot is The Lofts Boutique Hotel, which is perfectly positioned with expansive views over the Knysna lagoon. 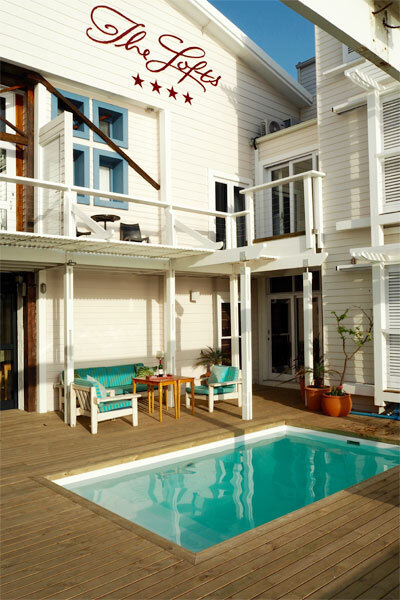 With its white Cape Cod clapboard-style look and dreamy location, it’s hard not to be lulled into a relaxed holiday trance by the ebb and flow of the water viewed from the sun-soaked balcony. 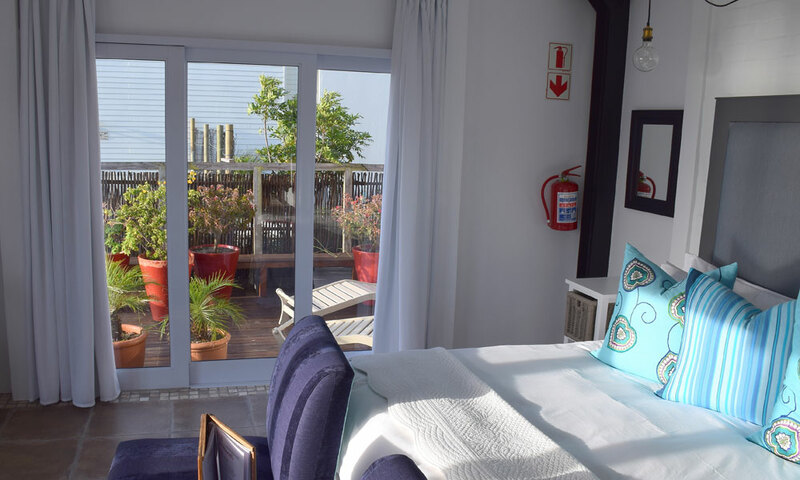 The Lofts Boutique Hotel consists of 18 rooms of varying sizes and styles (including some self-catering units) and are decorated in a way that suits the modern traveller and echoing the maritime surroundings. 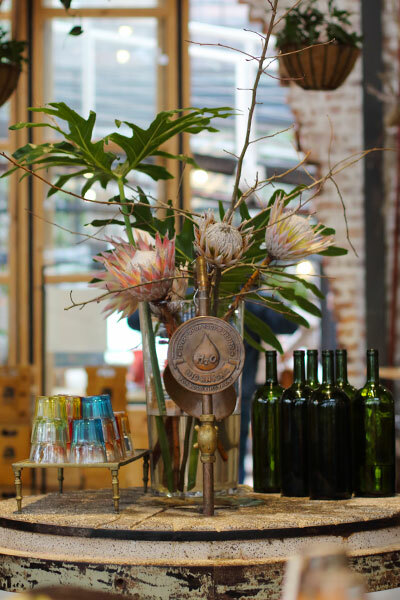 The building was once a boat building shed and much of this original historical framework has been preserved and refurbished, resulting in the retail and hotel space that it is today. 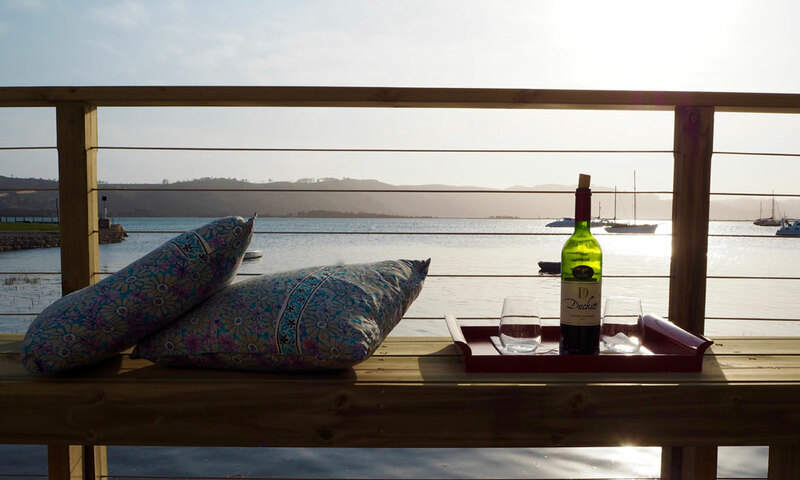 Our lagoon facing room was fronted by a large balcony area complete with wrap around seating and sun loungers, perfect for sundowners. We promptly requested ice, chilled a bottle of Chardonnay and waited for the sun to set; a perfect early evening way to appreciate the gorgeous surroundings. Boats dock right in front of the hotel and if you fancy, you can even hire a canoe from the hotel and take a paddle around the lagoon. 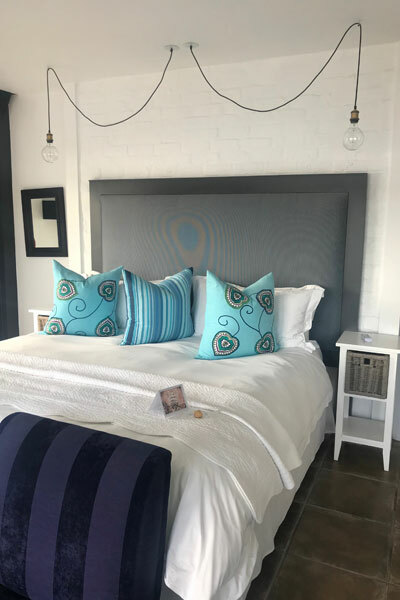 The central location of The Lofts Boutique Hotel make it perfect for exploring Knysna and the close proximity of several good restaurants and bars means you can park your car and take a walk to enjoy a meal. Nearby are several great options and the friendly hotel team can suggest recommendations depending on what you’re in the mood for. We were after something laid back and so took a stroll to Sirroco Restaurant where we enjoyed some sushi to start and tasty burgers. The walk back to the hotel is a great way to assuage burger-calorie guilt! 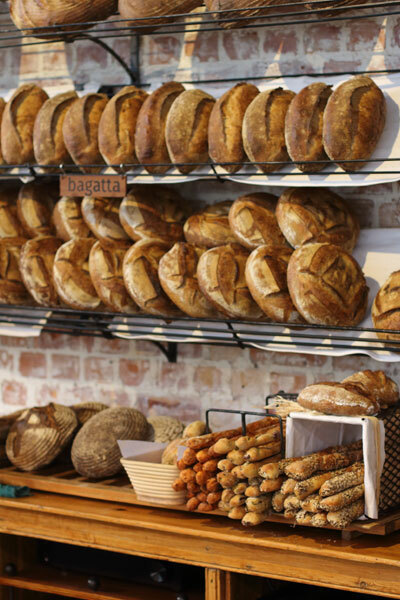 One of the most recognisable names in Knysna has to be Il de Pain bakery; travellers come from all over for a taste of their divine pastries, breads and sweet treats. 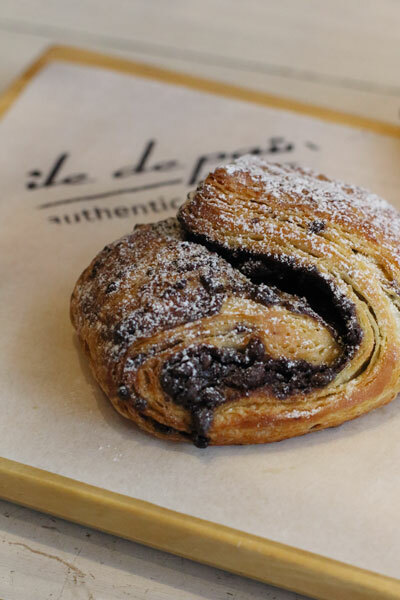 When you stay at The Lofts Boutique Hotel, you’ll notice it is actually connected to Il de Pain via the atrium lobby. So, you can choose to have breakfast here or at three other venues – namely in the atrium area of the hotel itself, at The Islands Café or at Caffé Mario, all also located nearby. This gives guests staying for a longer period of time a few places to choose from. The early morning dewy views of the lagoon from our room were enough to get us out of bed nice and early but it was the alluring smell of freshly baked croissants and coffee that really got us moving. The hotel provided vouchers allowing us to choose exactly what we wanted from the menu and believe me, it’s a tough choice. 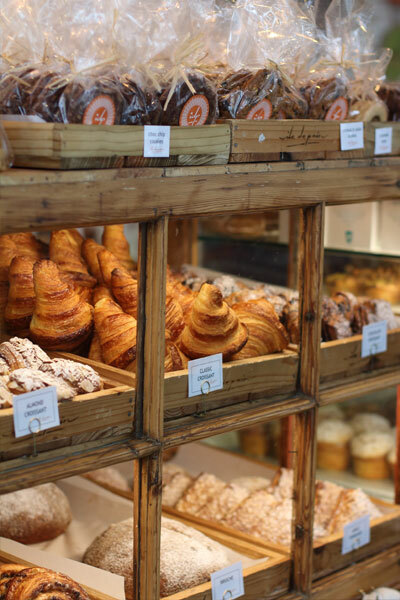 The breakfasts really are bountiful and it is impossible not to leave with a few takeaway pastries and baked goods to enjoy later. 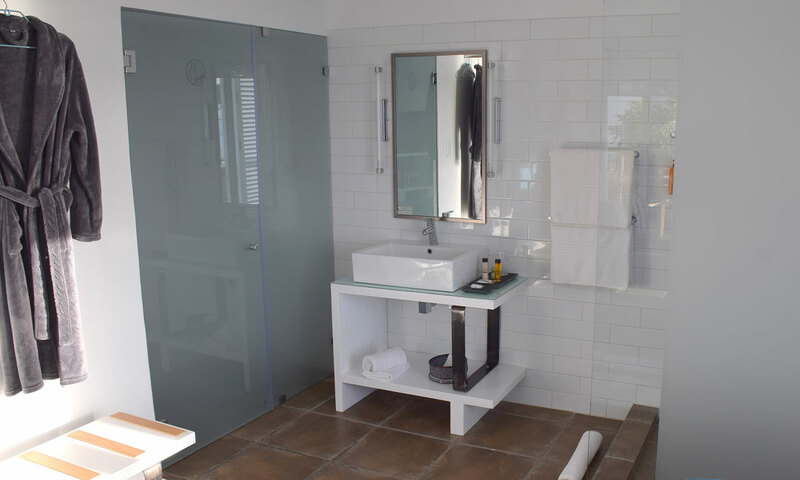 The unique set-up of the rooms at The Lofts Boutique Hotel means it caters for a variety of travellers from couples in search of a romantic getaway, to families and even those visiting the area for a business trip. The rooms are spacious with a fresh, modern feel and lots of contemporary finishings that up the overall cool factor. 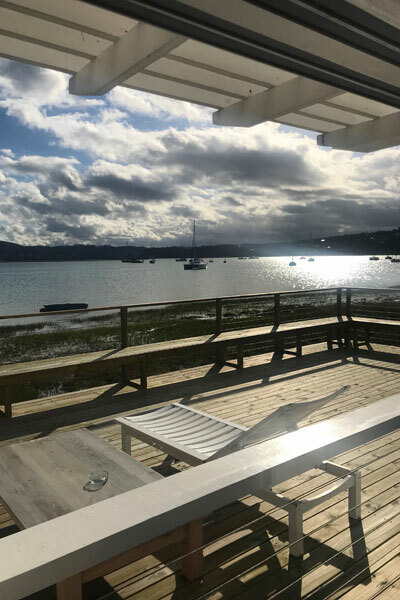 There is a spa located within the Boatshed if you want to indulge in a little me-time, there is also a pool area for hot summer days complete with sun loungers and a magnificent view. The hotel is the kind of place that will appeal to many and we certainly loved our time at this modern and friendly spot. Book in and receive a 20% discount for the month of September 2018. Make a plan to visit the Knysna Elephant Park while you’re in the area to experience their unique brand of eco-tourism.